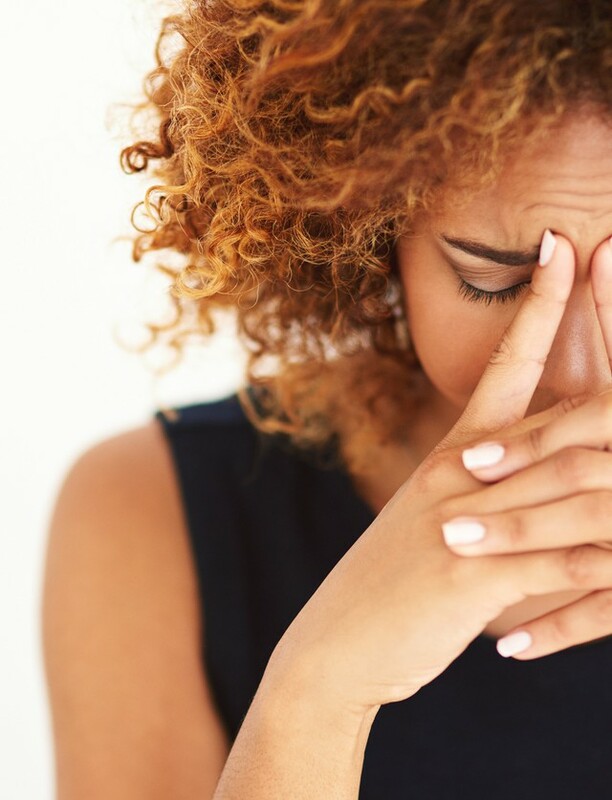 Deadlines, meetings, hectic schedules and endless emails can all add up to add some serious daily stress. This is why it is important to take a minute and find some time to treat yourself to some quality R&R. Can't afford a spa day? Fear not! We've rounded up some of the best body scrubs from head to toe to help make your next night in the most relaxing one yet. So chill that wine and get ready to pamper yourself with these scrubs that are sure to shake off the day's stress away. 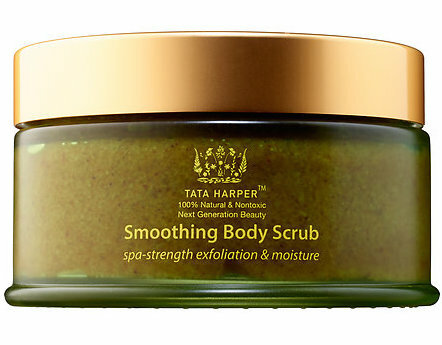 If you’re looking to indulge and treat yourself, we love this Smoothing Body Scrub ($99) by Tata Harper. This spa-strength body scrub micro-polishes the skin with five biodegradable exfoliating particles. It contains Tata Harper’s biodegradable multi-particle polishing complex, which thoroughly exfoliates and hydrates, leaving skin smooth and glowing. The formula also provides optimal hydration and softer-feeling skin.